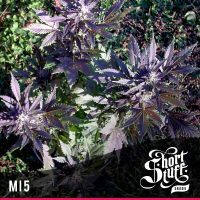 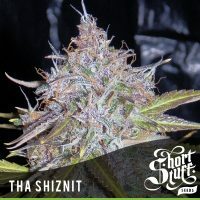 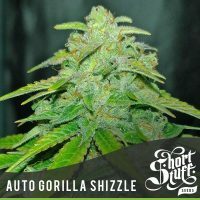 shortstuff seeds Sharkbite female produce a Short sized cannabis plant with a Medium (10-15%) THC content, Autoflowering genetics and a flowering time of 8-9 weeks from seed. 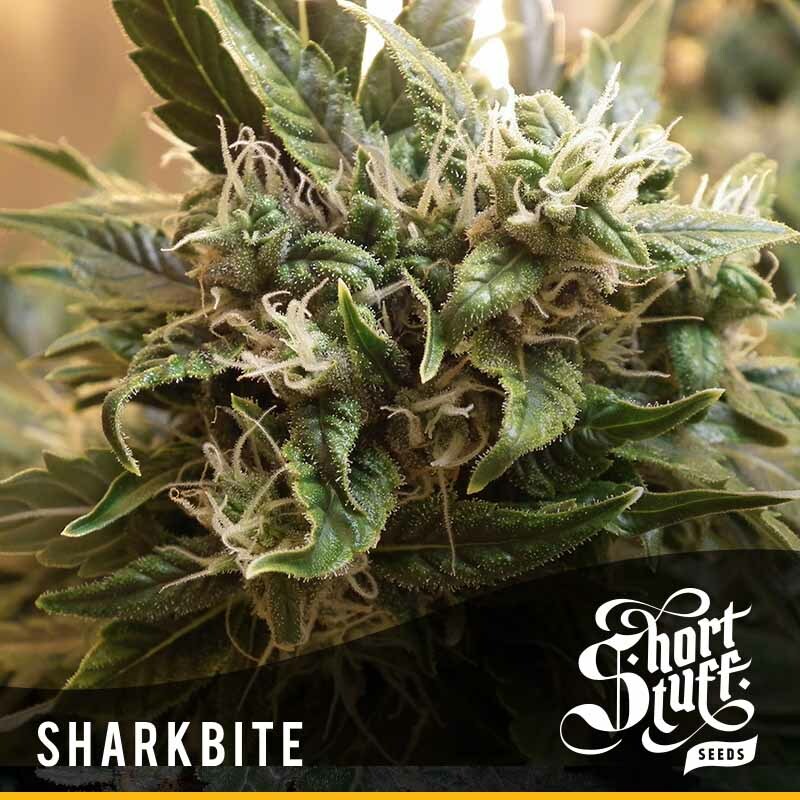 Sharkbite female has a genetic makeup of Great white shark x shortstuff #1 and has an effect described by the breeder as ‘Indica body buzz’. 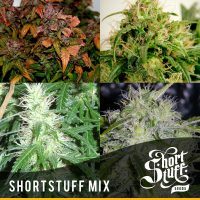 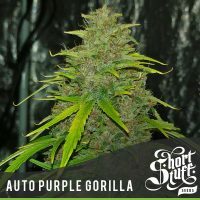 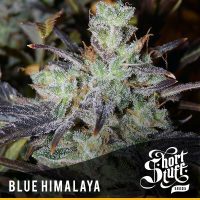 Buy shortstuff seeds Sharkbite female at the lowest price online now!